Logan Wang is a Creative Director and Strategist whose passion lies in using creativity and clear messaging to transform and sharpen businesses. After discovering the joys of reading, writing and storytelling at a young age, Logan entered Augustana College in Sioux Falls, SD to become a journalist and writer. He earned a BA in English and Religion and went on to attend Luther Seminary in St. Paul, MN, earning a Masters of Divinity degree. 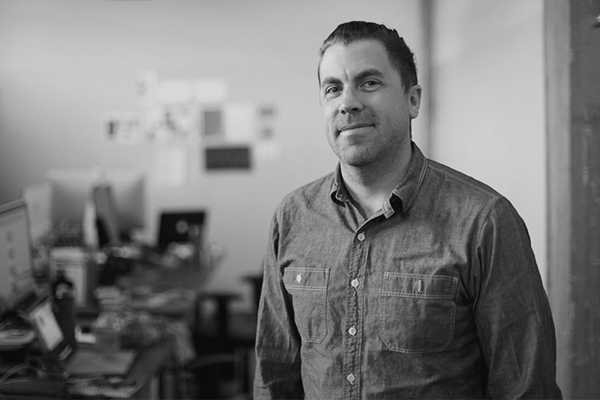 With a 15-year career spanning roles in Creative Direction, Product Development, Copywriting, Video Production, Design Management, Market Research, Social Media, Web Analytics and Public Speaking, Logan is uniquely qualified to help business understand their market, craft a compelling message and deliver that message in meaningful ways. Clients can expect Logan to ask tough questions about their brand strategy and growth goals, leading to engagement and creativity around how to best tell their story, engage their customers, and train their staff to consistently deliver great results. Why Do Your Mission, Vision and Values Matter?